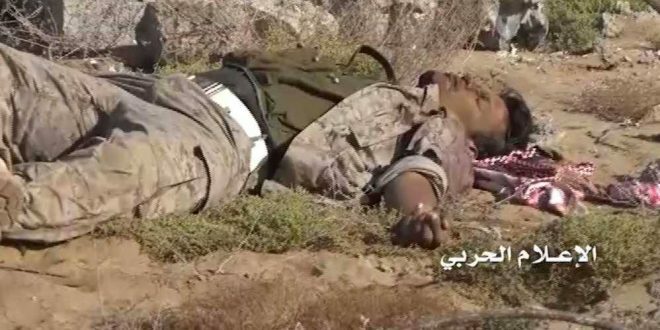 A number of Saudi mercenaries have been killed and others injured during a foiled attempt to advance towards Medi desert. 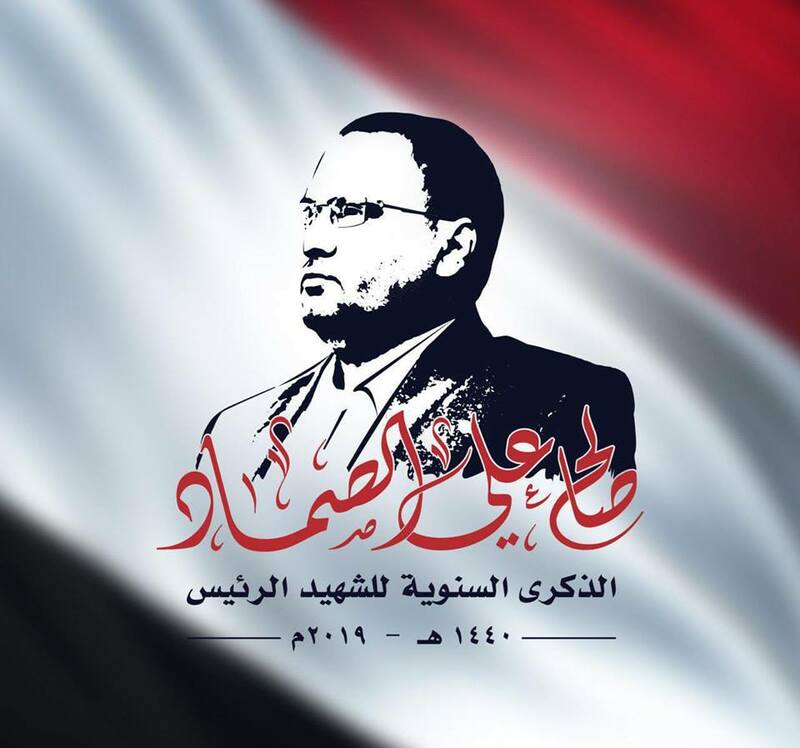 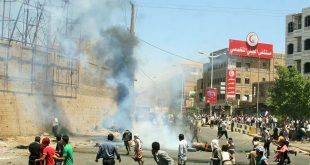 The Yemeni army and popular committees repelled a major attempt to progress by Saudi mercenaries, which was also provided with intensive air coverage, towards Medi desert, military source confirms. 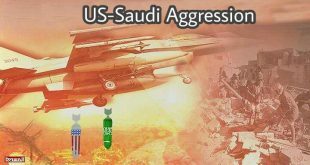 Saudi ranks have been inflicted with a large number of deaths and injuries as well as the destruction of an Abrams tank during the military operation.